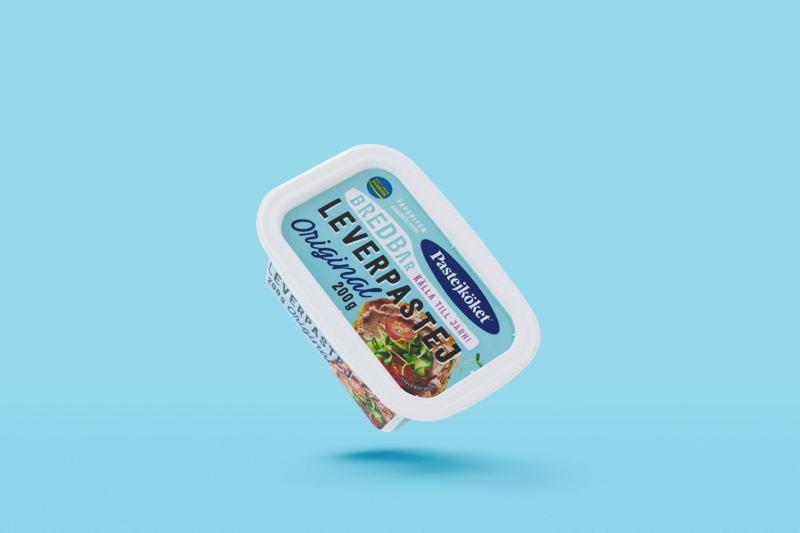 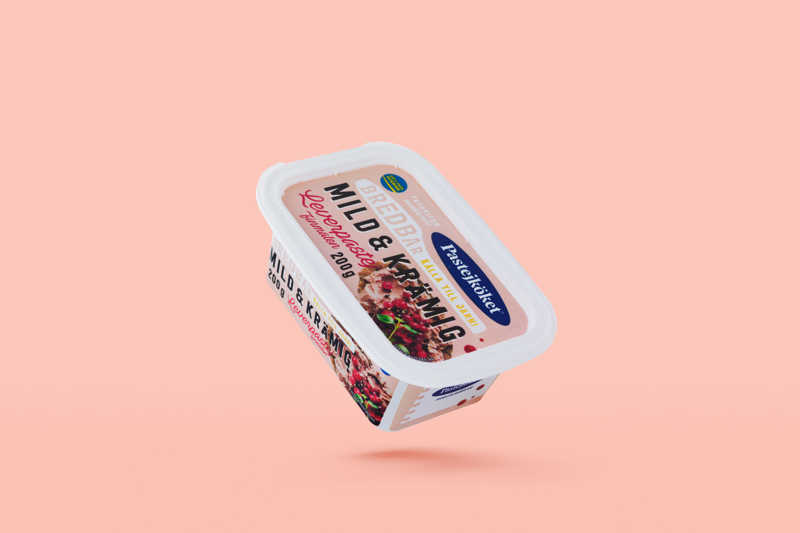 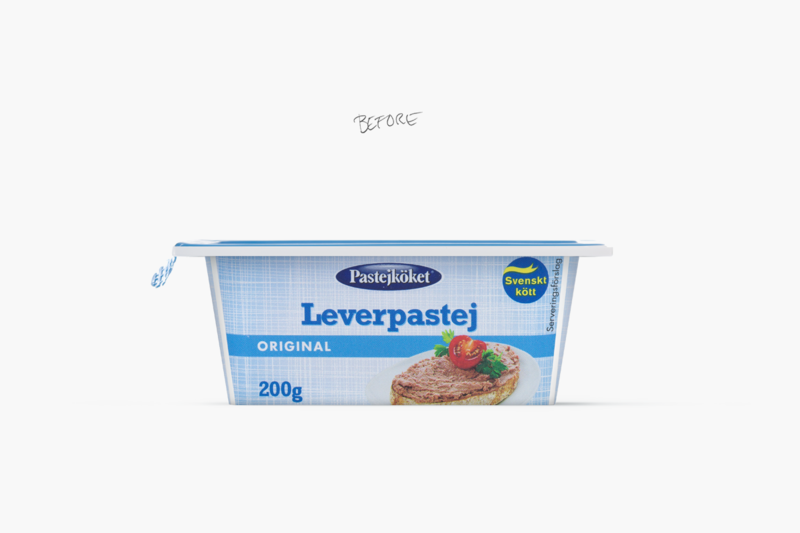 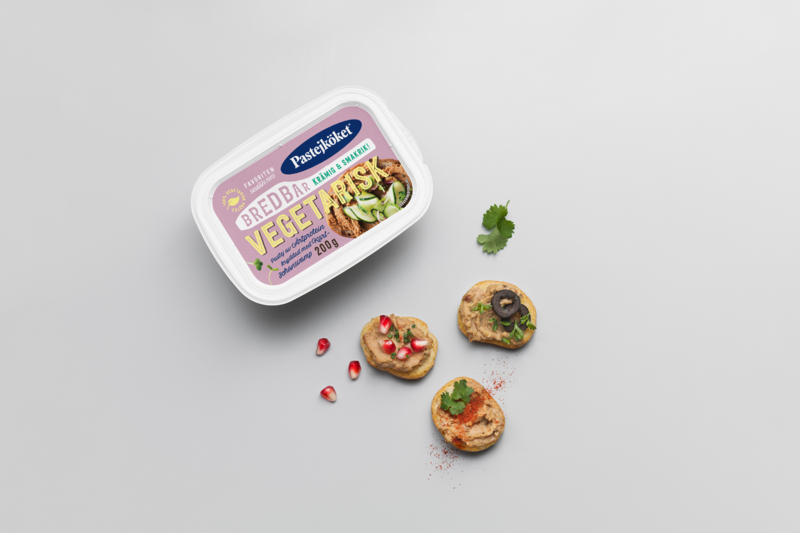 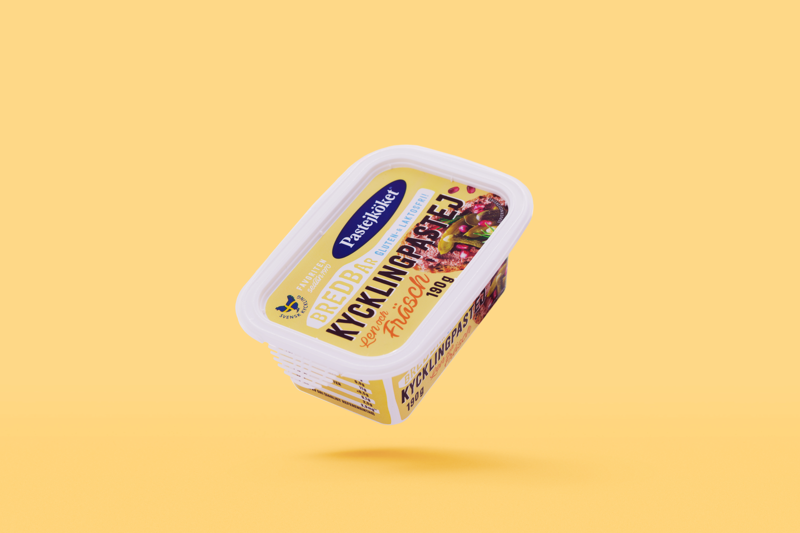 Almost 50 years after Pastejköket’s first launch of their liver pâté spread in convenient packaging, the market leader’s packaging began to feel conservative and conventional. 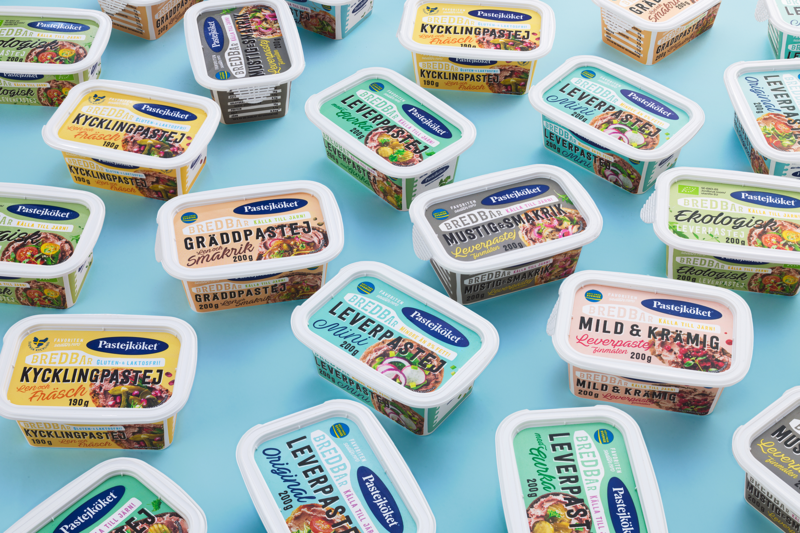 Aspiring to reflect their ambitions towards establishing themselves as a more innovative brand, there was a clear need to re-design Pastejköket’s range. 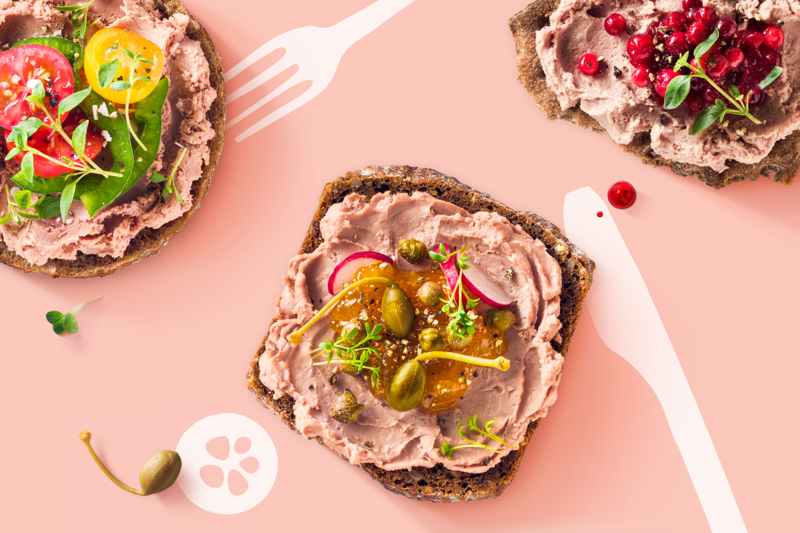 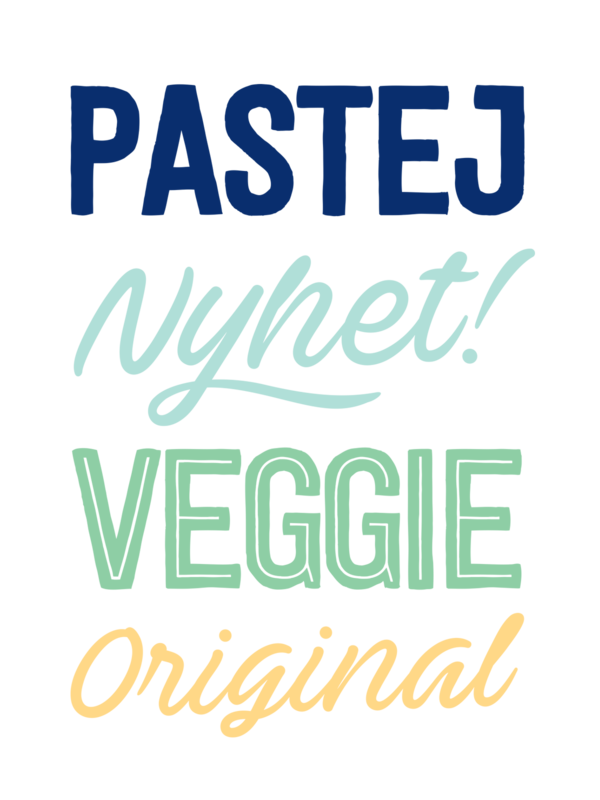 By combining traditional expressions with a bold and contemporary graphic approach, Pastejköket’s pâtés reveal a colorful and confident collection that aims to communicate the assortment of tasteful flavors on a busy shelf. 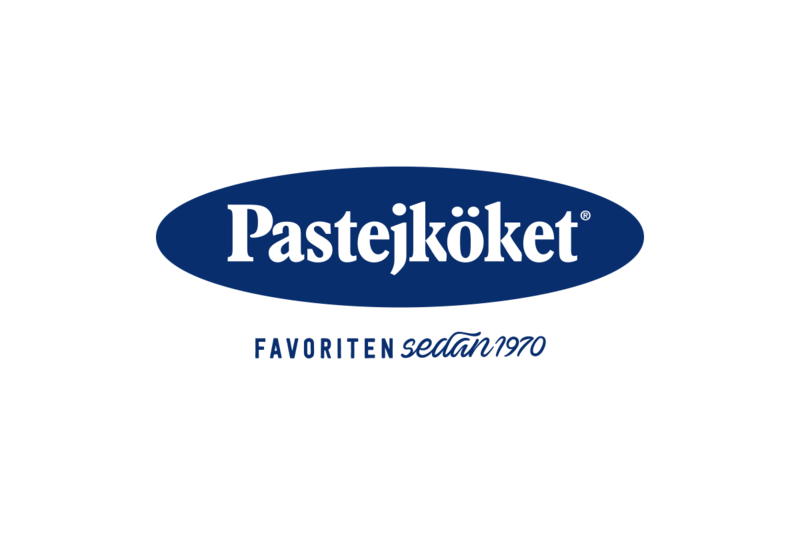 The redesigned range of Pastejköket was launched in autumn of 2016. 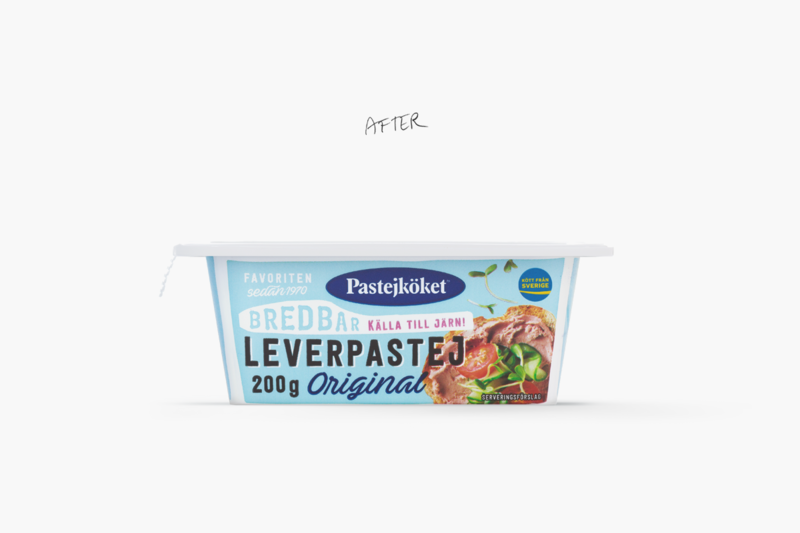 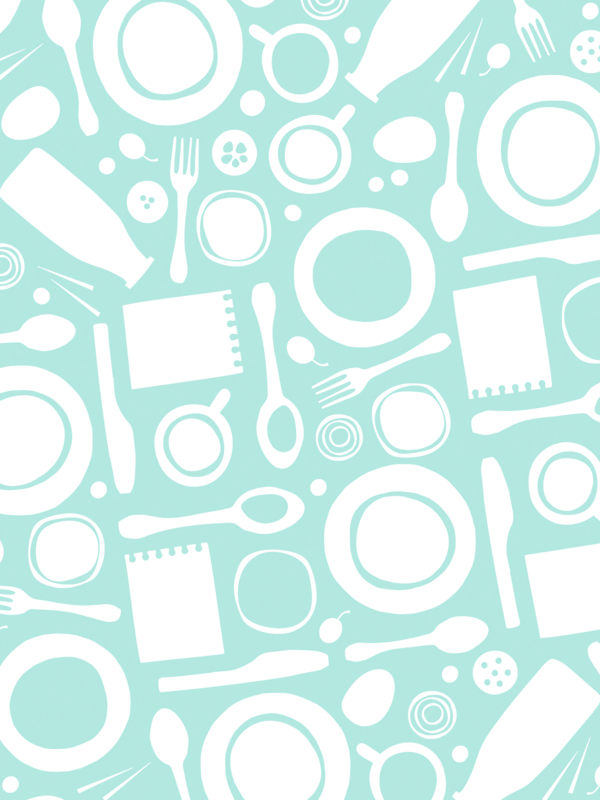 With its more contemporary, innovative and eye-catching design Pastejköket was able to increase its shelf impact and differentiate itself from the competitors without ever losing its traditional values. 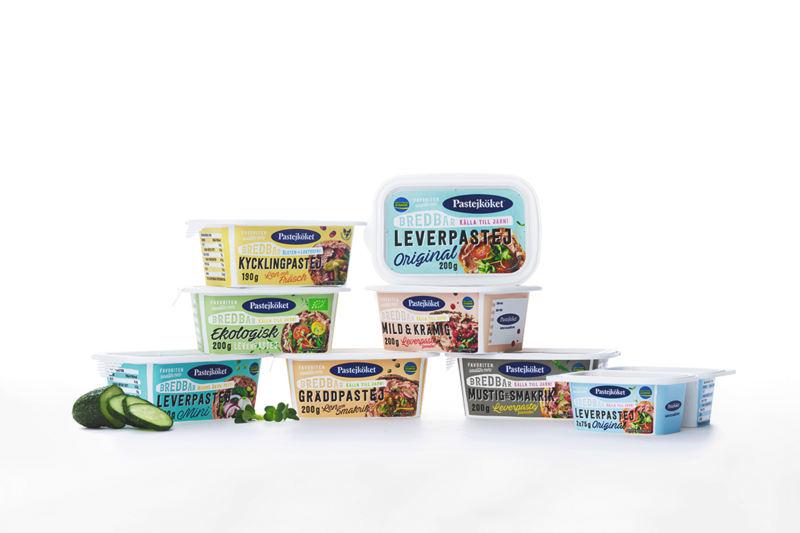 assortment of tasteful flavors on a busy shelf.